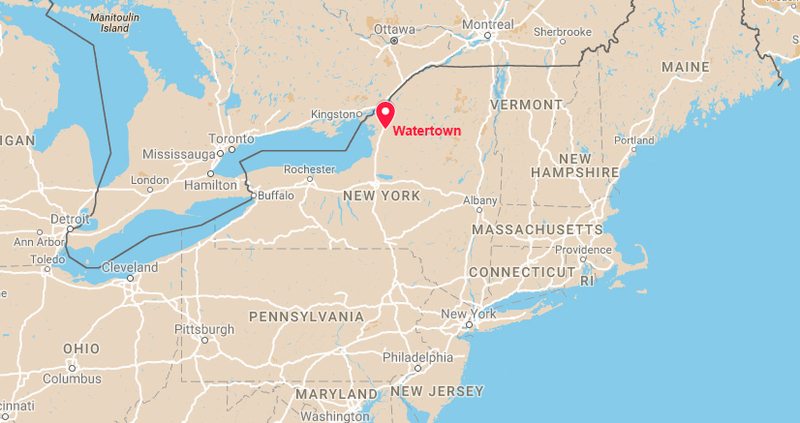 It’s a change for the Watertown City School District in far upstate New York, where Bauter works. 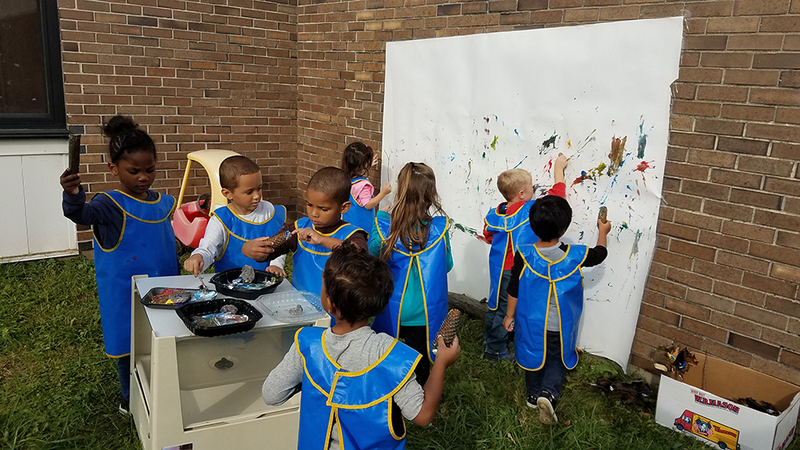 This year, the district has implemented a play-based learning curriculum for kindergartners and first-graders in its five elementary schools, an effort to make learning more developmentally appropriate and to cultivate students’ social-emotional skills. “This is an intentional effort to remain within developmentally appropriate parameters that do not pit play against ‘academic’ learning,” the state’s Board of Regents said after voting in September to adopt the Next Generation math and English standards to replace the Common Core. That makes sense to early-learning researchers, who have long argued for play-based education for young students. Years of research have demonstrated the importance of play for childhood development, yet the “either/or” argument between play and academics, with their strict standards and assessments, has inhibited making playtime more prominent in the early grades. In fact, it’s playtime that prepares students for classes like math and reading, Hirsh-Pasek said: Learning how to play teaches collaboration and community building, which aids language development through listening and talking. Language, in turn, is necessary for reading, writing, math, and every subject after. Critical thinking skills are also developed by creativity and innovation learned through play. And play teaches skills such as the confidence to learn from failures. Purposeful or guided play is work that requires a skilled teacher who can analyze and steer students through their play to spontaneous learning. Although there isn’t a specific definition for purposeful play, researchers said one way it differs from free play is in the types of materials teachers choose for their classrooms, such as providing students with fabric for creative dress-up rather than pre-made costumes that come with prescribed meanings. Another difference is that the teacher’s role includes more observation and feedback. For example, as a child plays “grocery store,” the teacher might ask how many apples a student would need to buy for their family, or if a student is playing in the kitchen, a teacher could ask why heat is important for baking bread. This child-directed learning has been shown to deliver the best results for academic outcomes, according to a study of three preschool programs in Washington, D.C. Students who had been in a formal, traditional academic environment during preschool earned lower grades after several years of schooling than their peers who had been in preschools where active, child-initiated learning was more common, the study found. Still, many schools don’t take early education seriously, treat preschool or kindergarten teachers as babysitters, and pay them much less than their peers. “We hear anecdotally that teachers who are struggling are put into early grades,” said Ellen Frede, co-director at the National Institute for Early Education Research — a result, she said, of an assessment-based culture. Bauter, who has taught in Watertown for 28 years, remembers the shift from structureless play to mandated academic rigor under NCLB and the Common Core. To her, the district’s transition to purposeful play is exciting. “It’s the pendulum coming back the other way to what makes sense and doing what’s best for kids,” she said. 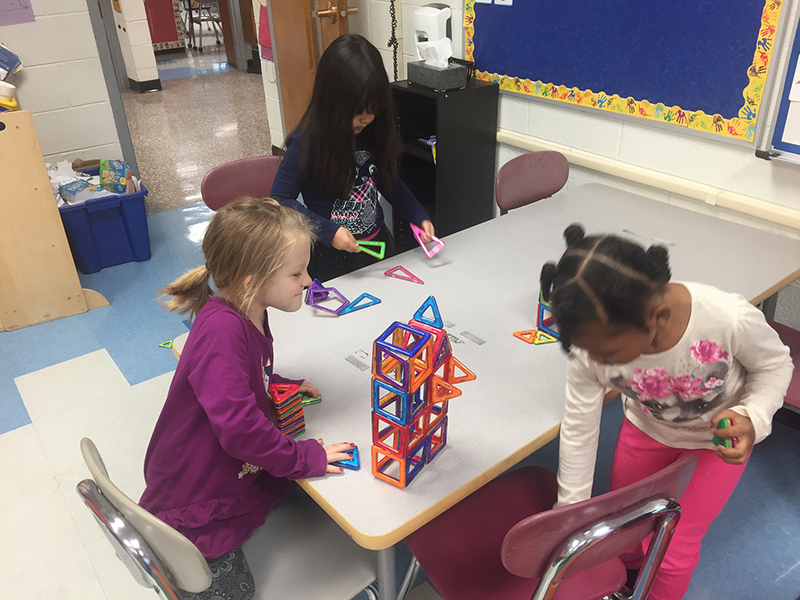 Watertown administrators were encouraged to bring more play into the classroom after hearing feedback that the tougher Common Core standards had young children sitting at desks for long hours rather than engaging with their peers and building relational skills. From student climate surveys, the Watertown City School District also discovered that students performed poorly on social-emotional skills. So the 3,915-student district bought Creative Curriculum materials for its teachers, which include learning units around play concepts like a grocery store, where students can practice measuring food or counting money. A sports unit might involve passing around a soccer ball inscribed with letters and asking students to read a letter aloud and name words that start with that letter. That’s not to say teachers have completely done away with worksheets, but they use fewer of them. Bauter estimated that her students spend 30 minutes to one hour each day sitting at their tables doing traditional work — which, she added, is still important for learning how to write and hold a pencil. And researchers like Hirsh-Pasek see value in teaching content like math and reading to early learners but encourage it to be taught in a creative, engaging way as opposed to formalized test prep. 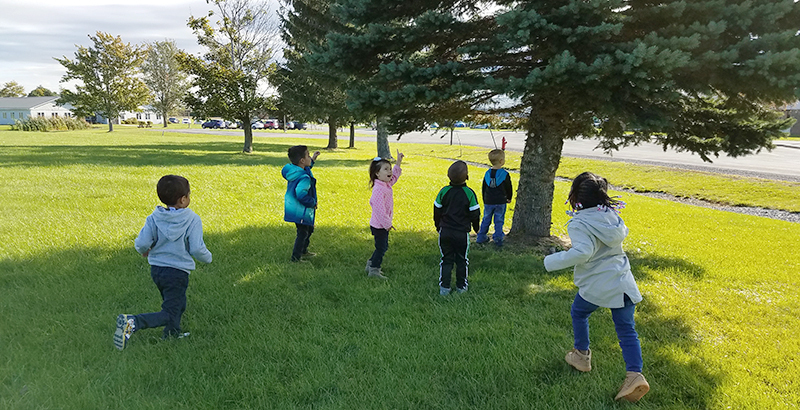 Educators in Watertown said the students are more eager to come to school now, and they practice their social-emotional skills as they learn to communicate or problem-solve when playing with their peers. Bauter remembers how shy one of her students, Aven, used to be, dragging his feet through the hallways and rarely speaking. But during playtime, he made friends with another student, Betty, who is much more verbal and engages Aven in play and dialogue every day. Because of these playtime interactions, Aven has been able to develop both language and social-emotional skills, Bauter said. For students who come from disadvantaged backgrounds, play also creates an equalizing space in the classroom, where teachers can differentiate instruction and students can adjust to school without immediately feeling behind, said Sophia Pappas, managing director of the Birth Through Eight Strategy at the George Kaiser Family Foundation in Tulsa, Oklahoma, and a former early-childhood educator in New Jersey. And it creates a fun culture around learning. But it hasn’t been a seamless transition in Watertown, Drappo said. Some teachers and principals worry that students won’t be ready for testing in first grade without more time dedicated to learning in a traditional style, with pencil and paper. 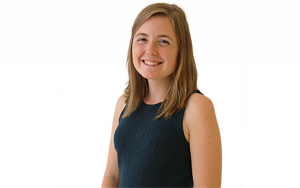 That’s something Hirsh-Pasek has found in her work, too: Educators tell her they like the idea of play, but they feel they can’t use the word in their kindergarten classrooms because their community assumes it means students aren’t learning. Parents can be resistant as well, fearing their child will be behind academically if they play too much in school. “Mindset change … takes a long time,” Drappo said. “But we’re going to keep poking the bear.” Watertown’s goal is to gradually implement play-based learning through third grade. Students in fourth grade and above use project-based learning, where hands-on, sometimes semester-long projects guide students through their curriculum. As teachers try to construct a purposeful-play environment for their students, it’s important to think about what’s relevant and engaging, Mulholland said. And if that’s the case, then play-based learning may just be good teaching.